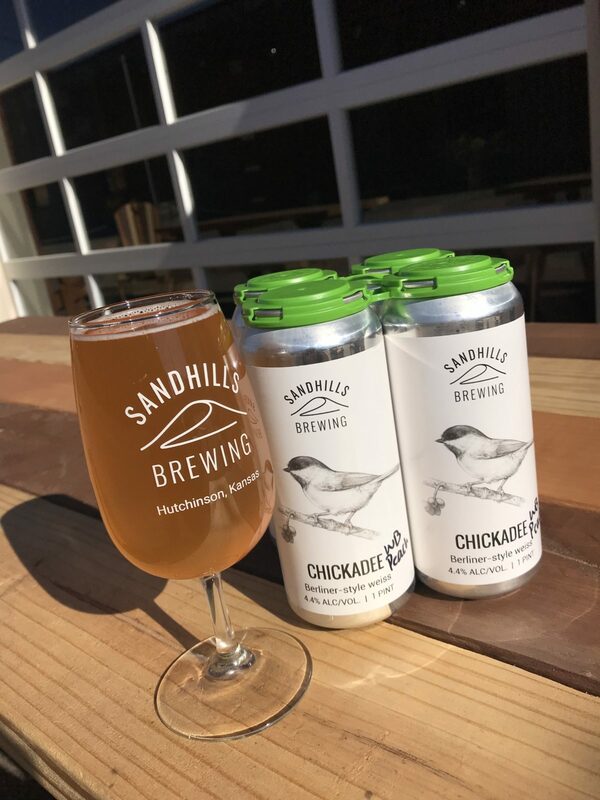 On Black Friday, November 23rd, 2018, we will release Wine Barrel Aged Chickadee with Peaches on draft and in cans. Earlier this year in May we filled a French red wine barrel with our standard Chickadee and allowed it to ferment and develop slowly in the barrel. In August we added 60lbs of whole fresh peaches directly to the barrel and then let the beer and peaches continue to ferment for another two months. Note: we will be closed on Thanksgiving day, Thursday November 22nd.